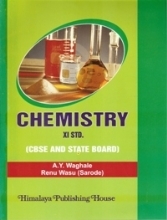 The fact that, this 20th edition is released within a year of the release of the previous edition, is indeed, a testimony to the level of acceptance of this title by biology students and academics all over India. We are grateful to them. There is always scope for improvement in any system and naturally we invite suggestions for the same from the actual users of the book. The feedback from them is indeed the key to quality improvement of the title. 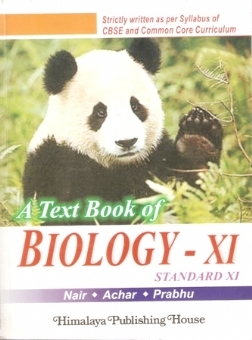 We belive, this edition will also be a useful and dependable companion to biology students.